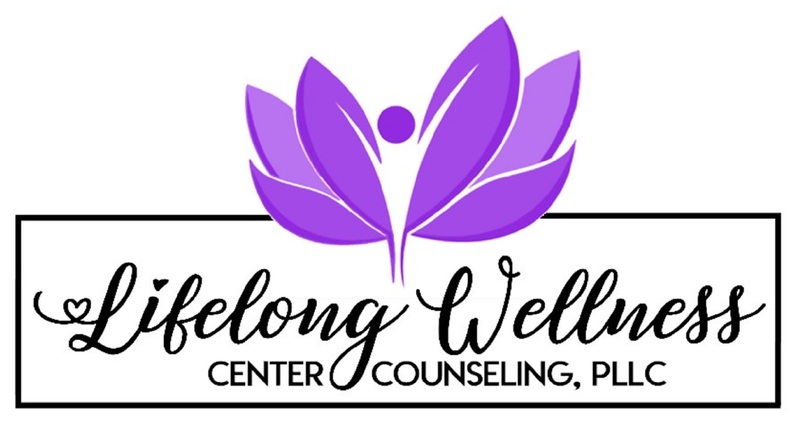 LWC Counseling provides the developmentally appropriate means of expression and communication for children and offers the opportunity to express themselves at their own pace, with the assurance that they will be encouraged, supported, understood, and accepted. 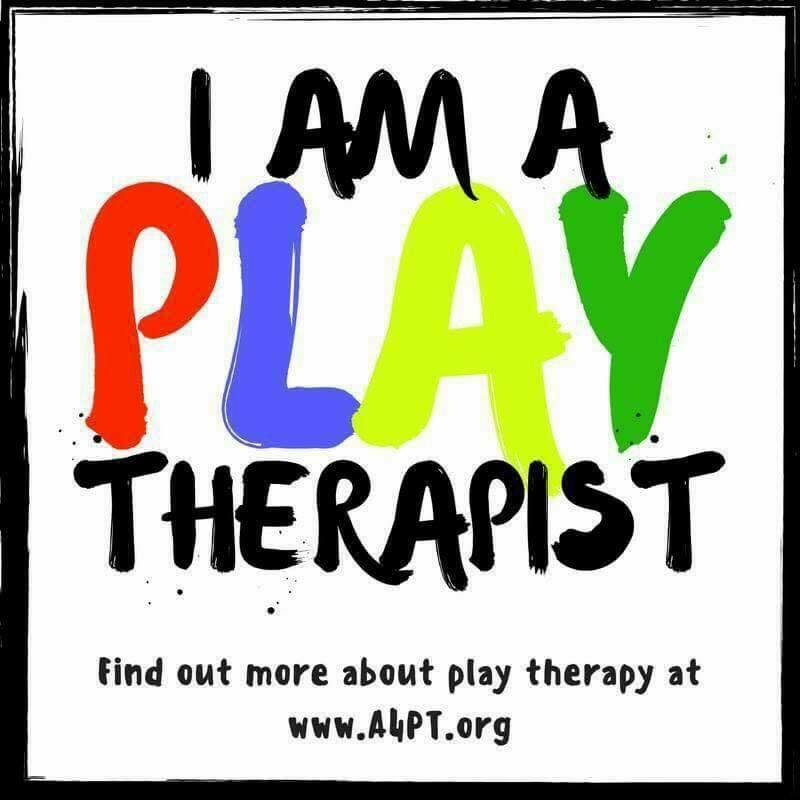 Play is a therapeutic medium for expressing feelings, describing experiences, exploring relationships, and growth. 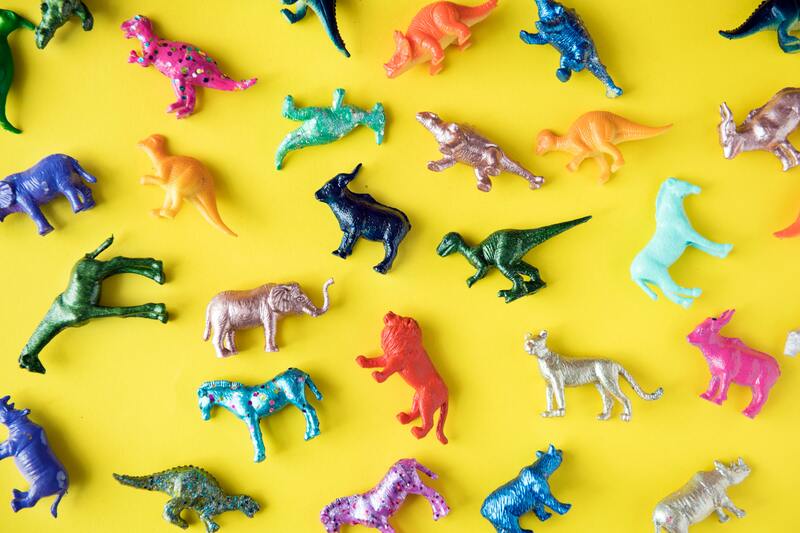 Through play therapy, children are able to work through events and emotions, learn to identify their feelings, gain coping skills, and find solutions utilizing the creative process. Including expressive arts in play therapy can be helpful when children become depressed, anxious, experience low self-esteem, or begin to act out. Artistic expression is a natural way for children to communicate difficult feelings and emotions. By using their imagination to create art and reflect on their drawings and paintings, a child can increase their self-awareness, as well as their perception of the presenting challenges. Utilizing expressive arts can help children communicate with symbols and expressions, other than traditional verbal modes, which is often helpful for children of all ages (and adults!). 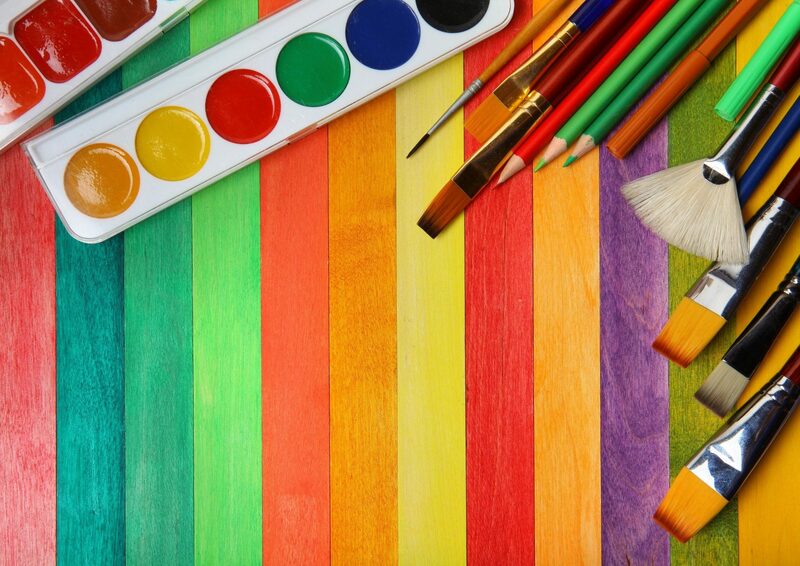 With the guidance of a therapist, children are encouraged to reflect on their art and make connections to their world, struggles, and experiences. During nondirective play therapy, a child is free to play out his or her feelings. Musical instruments are both structured and unstructured. 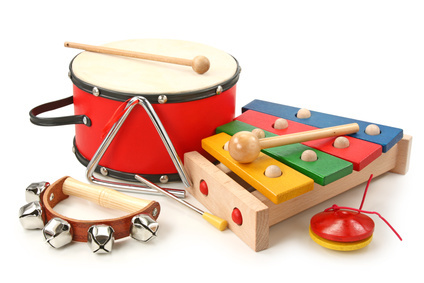 The unstructured aspect of musical instruments allows for exploration of feelings, as does traditional play therapy materials. Musical instruments, and music itself (by virtue of the implied association), have a strong inherent structure. A child typically soon tires of random exploration and seeks to play a specific melody or rhythmic pattern, or becomes involved in a shared musical relationship with the therapist. At this point, a child voluntarily commits him- or herself to a structure, which can then be manipulated for his or her benefit. This combination of freedom and structure can be of great value for children facing various challenges. Sand tray therapy is a technique of therapy using sand and a variety of miniature figures to build scenes or create stories within a tray filled with sand. This method of non-verbal therapeutic communication is used with children (and adults!) at LWC Counseling, to help them process and verbalize their story. Sand tray therapy is a safe, and non-threatening way to build self esteem, manage feelings, and improve communication. At LWC Counseling, sand tray therapy provides a method of communication and discovery that is beneficial to those children that do not respond to more traditional forms of therapy, or for young children who process best by play-based approaches. By creating a story in the sand, children are able to release emotions, feelings, and conflicts that are affecting them without having to articulate with words. As a fun and playful therapeutic approach, guided by a trained therapist, children are able to learn coping strategies and explore dynamics while they play. 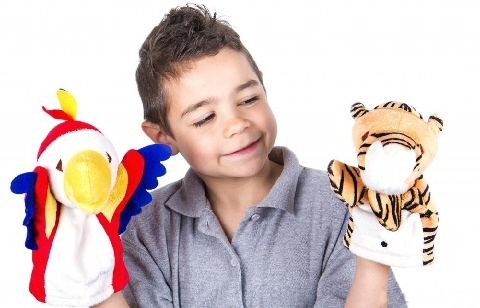 Through imaginary or pretend play, such as dress-up, dollhouse play, and puppetry (and similarly with animal-assisted therapy), children create a safe distance for communication with others. 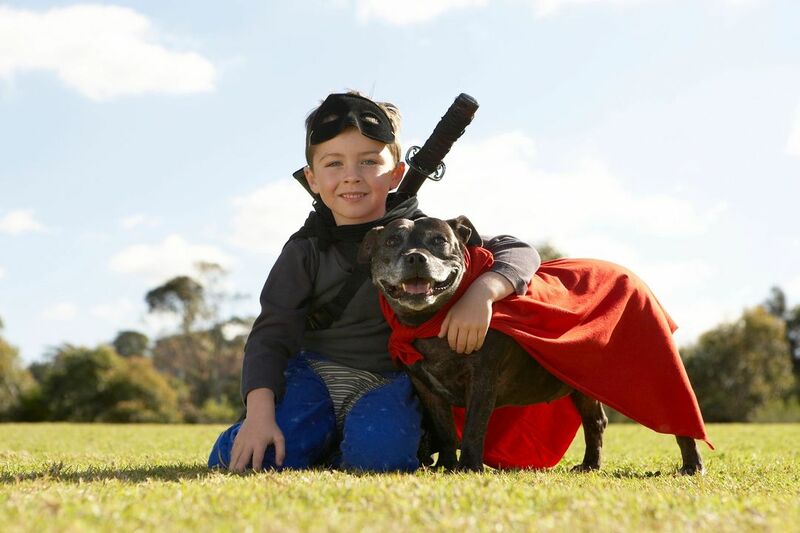 By becoming a character, using a puppet, or voicing their experiences and emotions to a nonjudgmental and unconditionally loving animal, children practice breaking down the communication barriers that have shielded their inner world. Eventually, the “pretend” wall they have built comes down and they begin sharing their inner worlds with their own voice. The nature of play can be fun and increases competence, which builds confidence for the child in their family relationships. In many cases, when the presenting concern of the child pertains to attachment and trauma, play therapy work involves the parent(s) (legal guardian/primary caregiver) directly as the agents of therapeutic change. 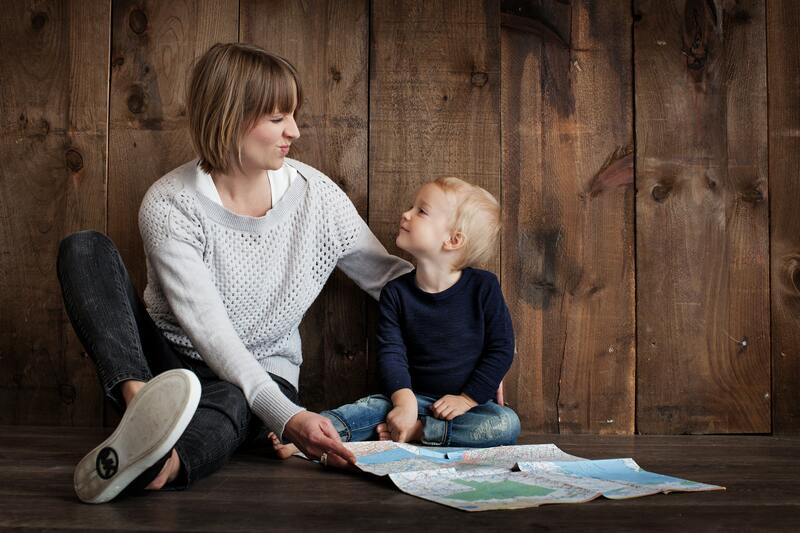 As the parent and attachment figure in your child’s life, they need to attach (or re-attach) to you, not the therapist, while you bond with them: Your involvement in their therapy is crucial to their healing. At LWC Counseling, we specialize in play therapy. 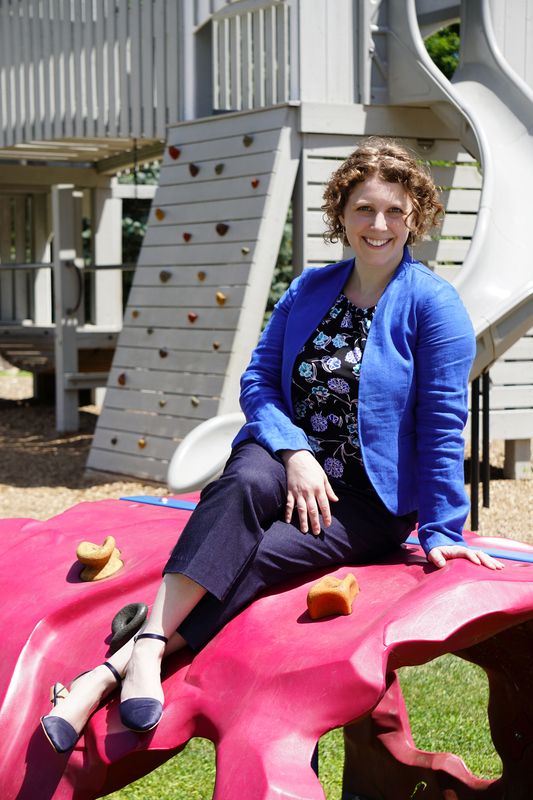 Melissa Lawrence is not only a licensed professional counselor and national certified counselor, she is also a registered play therapist and a certified school counselor. Melissa’s affinity for working with children stems from her adolescence babysitting for local families, to working as an early childhood educator at multiple childcare facilities during college and graduate school, to working in the public school system first as a substitute teacher, then a special education paraprofessional, and finally as a certified school counselor at the middle and high school levels. She has also worked with children and families in the community. Melissa’s love for helping children is evident in her empathetic, nurturing, nonjudgmental, encouraging, and supportive approach.